Matisse believed that collage was a lot like improvisational jazz. 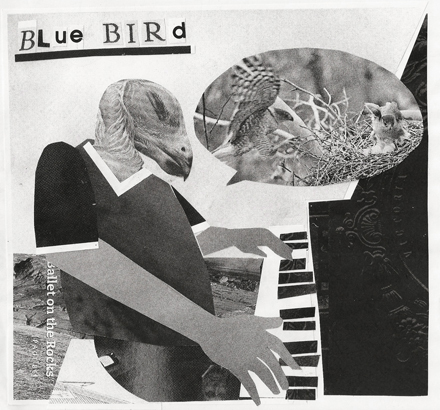 Audubon believed that birds couldn’t play the piano. This entry was posted on Friday, July 16th, 2010 at 11:31 am and is filed under Available, Dry Media, Wet Media. You can follow any responses to this entry through the RSS 2.0 feed. Both comments and pings are currently closed.